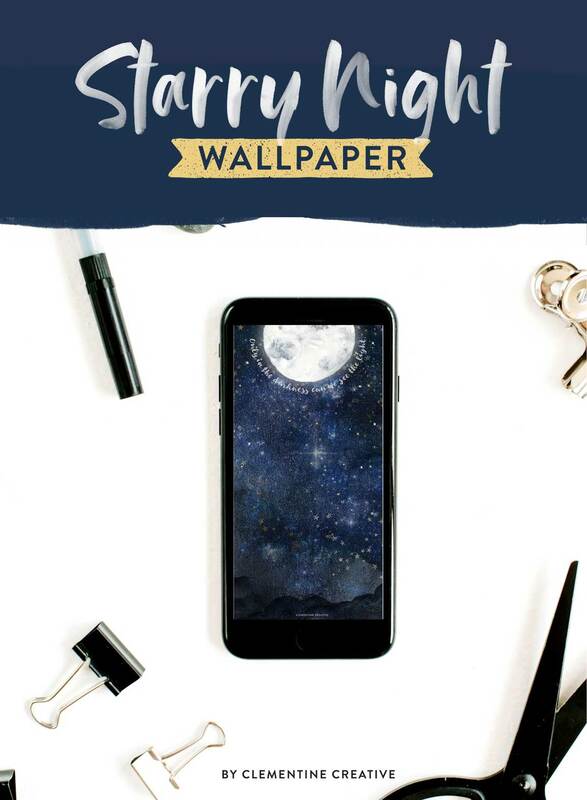 Today’s moon and stars wallpaper was inspired by Dr. Martin Luther King, Jr.’s quote, “Only in the darkness can we see the light”. Even in a happy life there are dark times. But it’s during these dark times that we can lean on God and experience his unfailing love for us. How would you interpret this quote? Share with us in the comments. 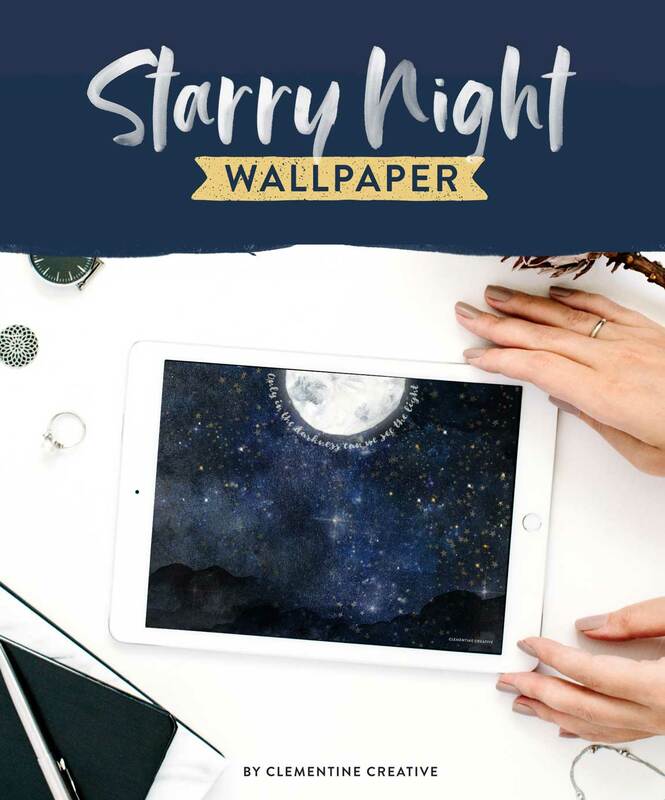 These starry night sky wallpapers come in desktop, tablet and smart phone sizes. Update: the free version of this wallpaper has now expired. You can still grab it for a minimum of $1 here or download it together with lots of other wallpapers in my new Wallpaper Hub here. Just wanted to say this is one of the loveliest ones you’ve shared with us! Thank you!! Aww thank you for your sweet message, Kezia! 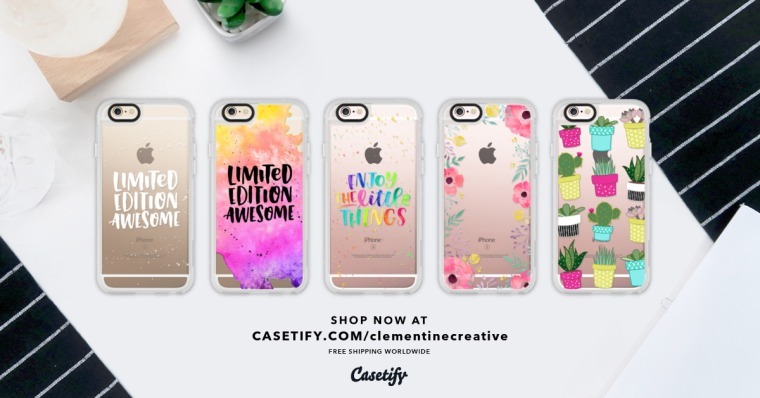 I’m so glad that you like my wallpapers 🙂 Hope you enjoy it!